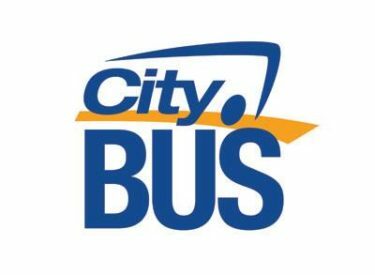 Due to the construction at Pancake Avenue and Clay Street, beginning Monday, April 2nd, the City Bus Red Route will temporarily suspend service to Southwest Medical Center. The Blue and Orange Routes will continue to service the hospital. City Bus apologizes for any inconvenience this may cause, however this change is only temporary until construction at the Clay and Pancake is complete. For questions, please contact City Bus At 620-626-2211 or 620-626-0100.